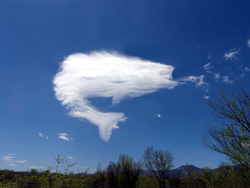 Jmd123 has attached these 10 pictures. The message is below. You want me to pick THAT up??? 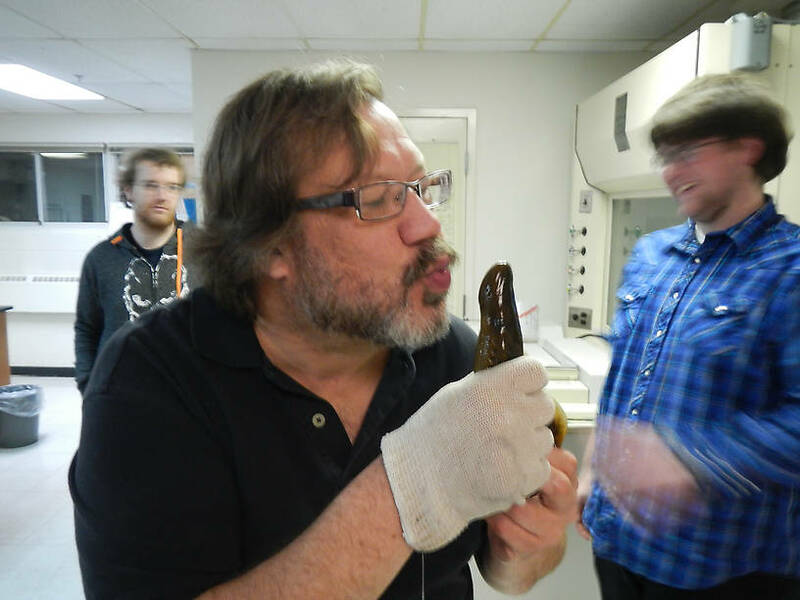 All creatures need love, even lampreys! 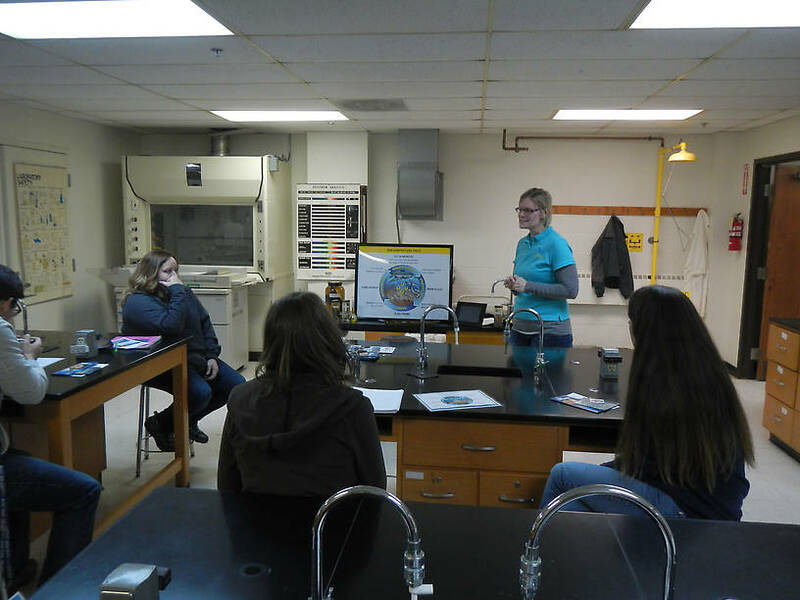 Posts: 2345 Yesterday I got lucky and didn't have to teach! 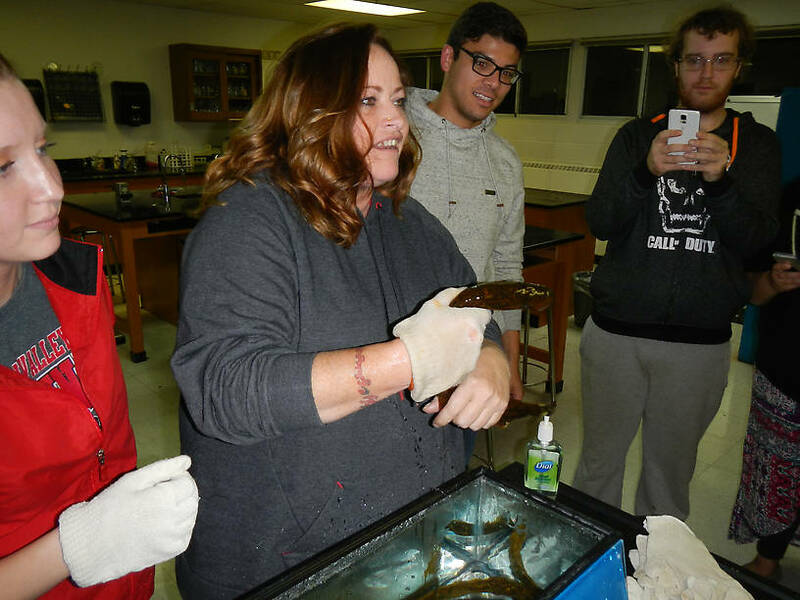 Instead, I turned my class over to Dr. Andrea Miehls, who does research at the Hammond Bay Biological Station, an institution of the USFW Service who's sole purpose is to study the biology and control of the sea lamprey in the Great Lakes. 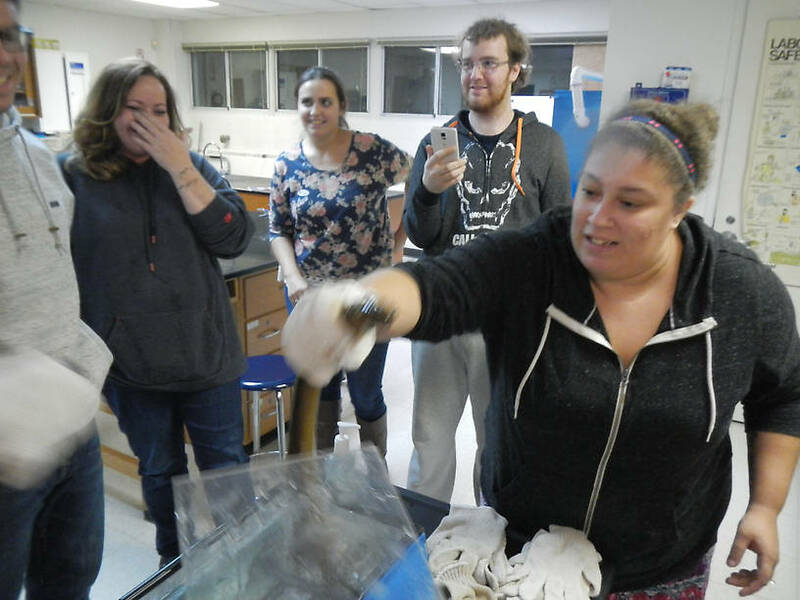 Not only did she have ample graphic aids and preserved specimens of all of the lamprey's life stages, we got to handle live lampreys ourselves! 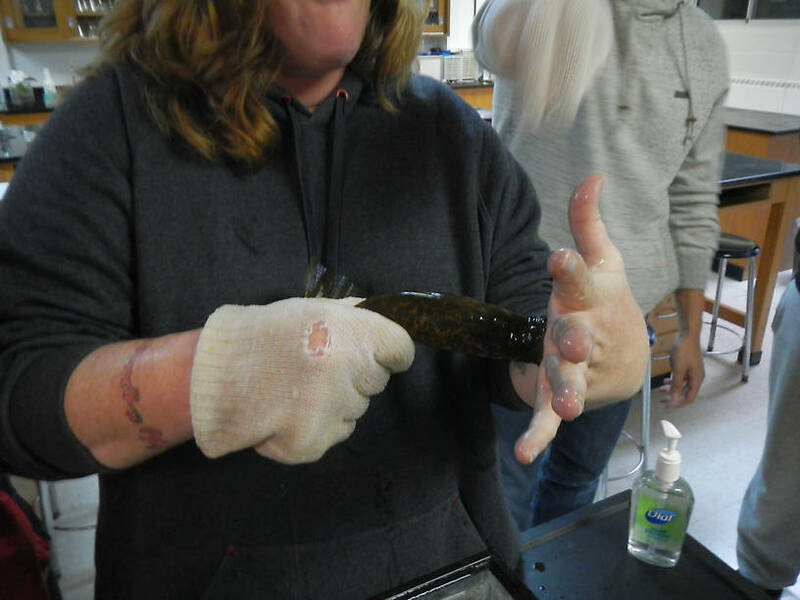 Slimy creatures, we handled them with at least one cotton glove on to avoid dropping them on the floor - they may be nasty invasive parasites, but they're still living creatures. 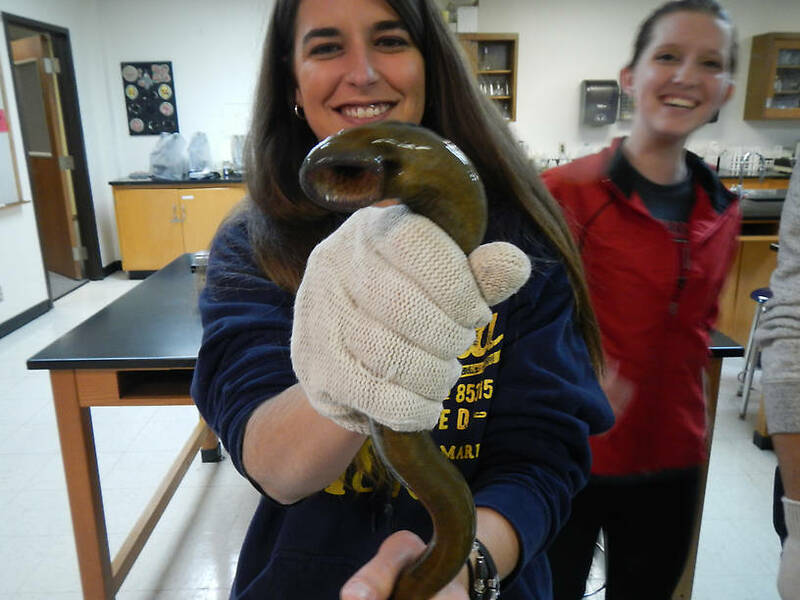 I wouldn't call them pretty, but they are kinda cute in a foul parasitic way...in any case, Dr. Miehls says that lampreys are about 90% controlled these days, great news for those of us who like to catch and eat lake trout! 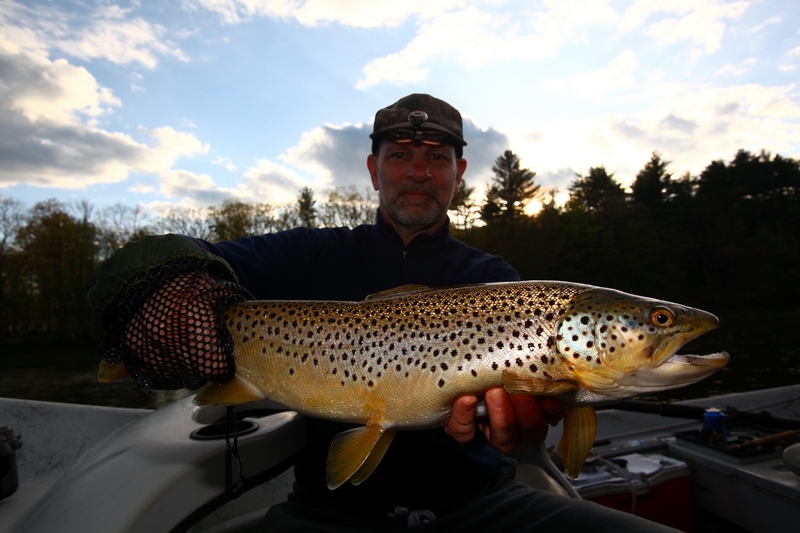 Especially as one lamprey will kill 40 POUNDS of fish during it's lifetime...and these days lakers aren't all that uncommon in these parts. Gonna get one on the 8 weight, one day when I can stand to be out in my kayak while the waters are cold enough for them to be within fly-fishable depth. Bundled up no doubt! As you can see, the students had a ball, and so did I! Posts: 209 cool, saw one up in the rifle this past spring, at least that's what I thought it was. 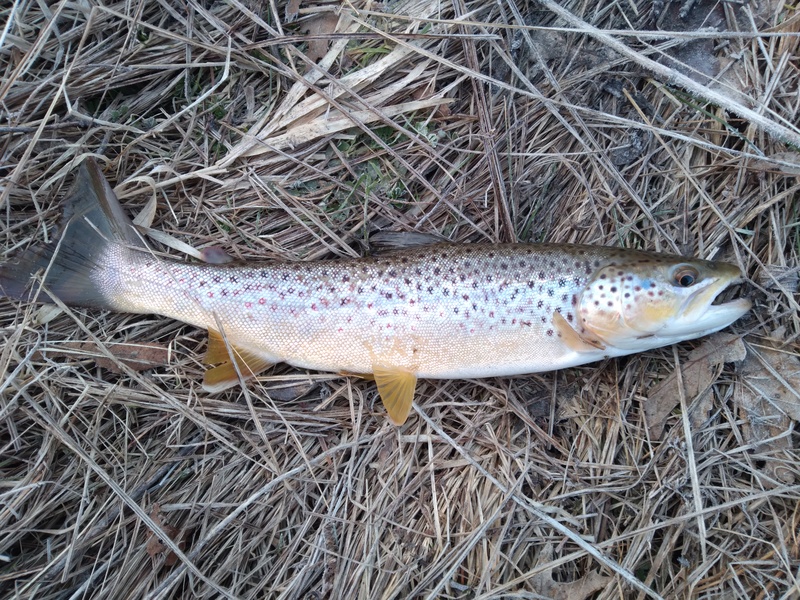 The first one I ever saw was back in the 70s my greataunt lived on the west branch of the pine river and spent a lot of time fishing the river, she caught one of these for us kids to study. Chestnut, Northern Brook, Silver, American Brook are the other four. Looks like an interesting class. Just got back from Indiana this past weekend. Went with the Oakland Audubon chasing Whooping Cranes down at Goose Pond NWA near Terra Haute. Had four fly right over our heads! A life bird for me...I think there are less than 500 wild birds left. Also got a Carolina Chickadee which is very close to our Black-capped. Also a lifer. My wife actually got up at 4:00am so we could be in the field before sunup, in 26 degree weather, to watch a few thousand Sandhills leave their roost in the morning and spread out to forage for the day. We were at Jasper-Pulaski NWA. 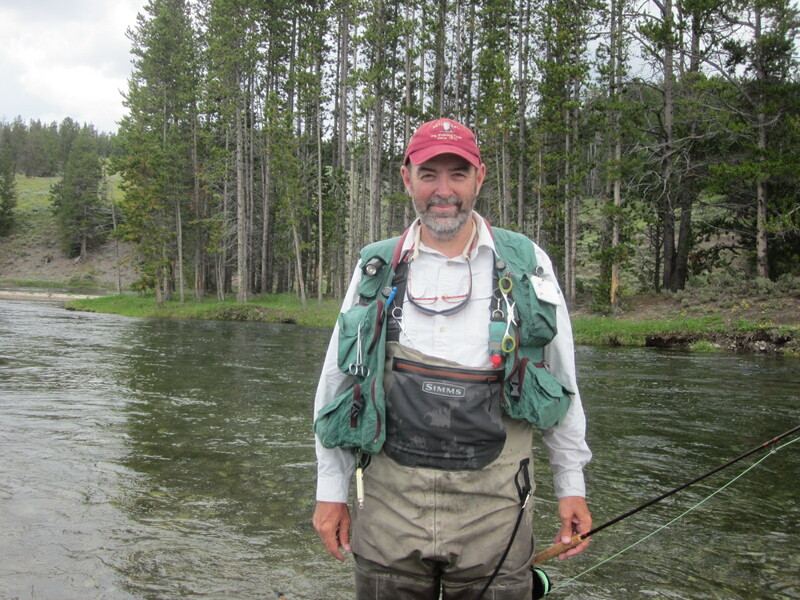 Posts: 2345 Hey Spence, sorry it took me a while to get back to you on your question of the native lampreys. According to Dr. Miehls, it is the SIZE of the parasite relative to it's host that is the problem. 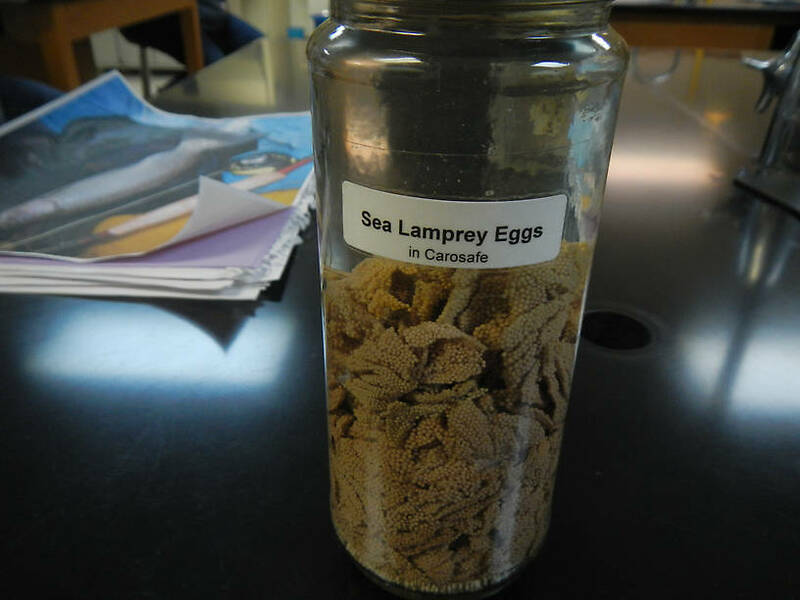 In the ocean, sea lampreys parasitize larger fish like tuna, mackerel, billfish, etc. and are too small to actually do any harm to their hosts, other than leaving an itchy spot! 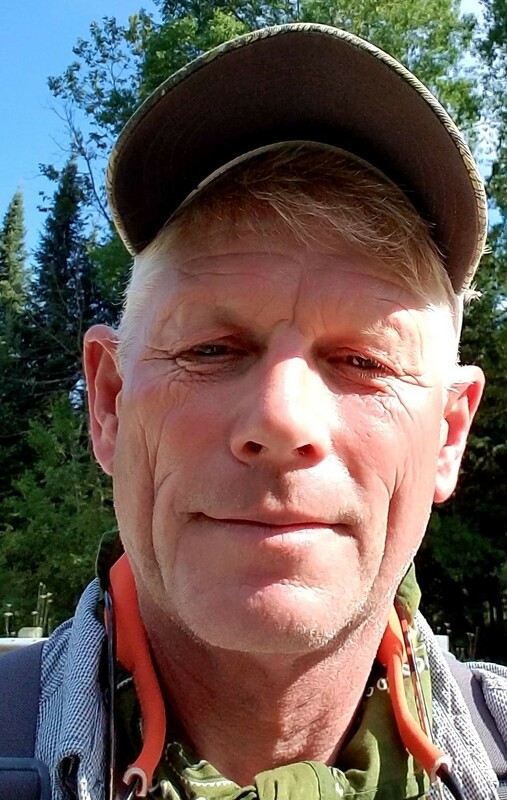 (I just noticed that I can STILL see the leech bite on my leg I got on the Pine back in August...) Now, they grow bigger in the ocean, like up to 2 1/2 feet long, but still considering the size of their hosts they don't really cause much of a problem. Despite the fact that they don't get that big in the Great Lakes (specimens above are average-sized), they are still MUCH larger in terms of size compared to their newfound hosts, e.g., lake trout. She said, "Imagine a parasite the size of a BASEBALL BAT hanging off of you, sucking your blood. You wouldn't live very long, would you??" So, the native lampreys are just little guys, and only the silver and chestnut are parasitic. 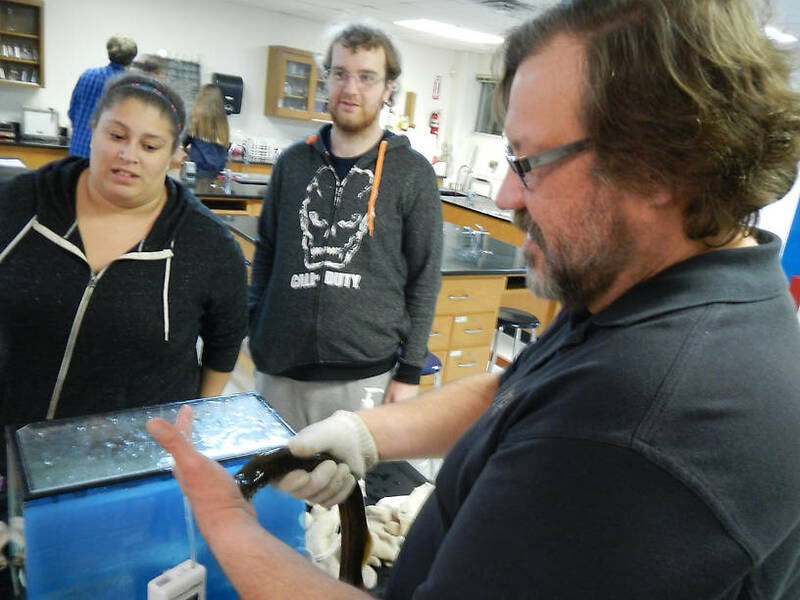 They don't kill their hosts either, because they EVOLVED with them, the problem with the sea lamprey being INVASIVE. 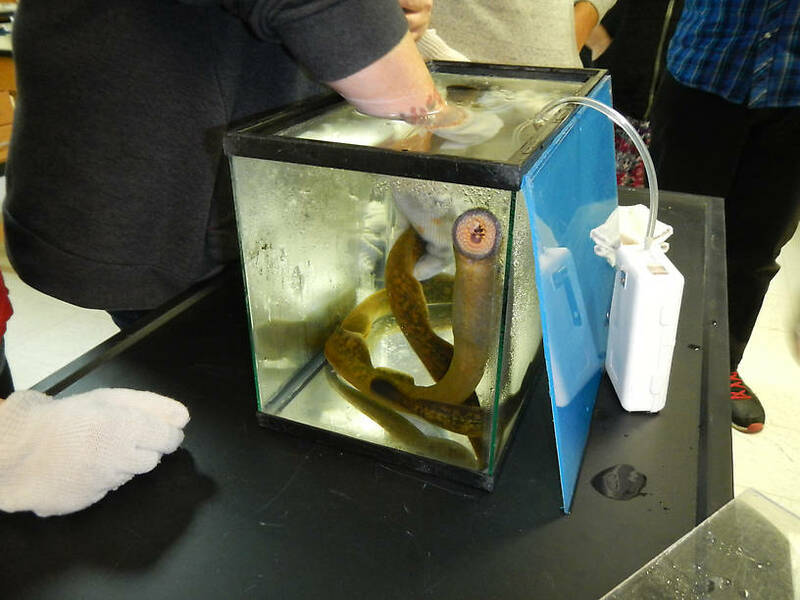 Brook lampreys don't feed as adults at all, they simply live for about a month, long enough to mate, lay eggs, and die. And they ARE actually kind of cute, I shocked up a lot of western brook lampreys when I worked at South Slough Reserve on the Oregon coast. Classic lesson about the harm invasives can do. 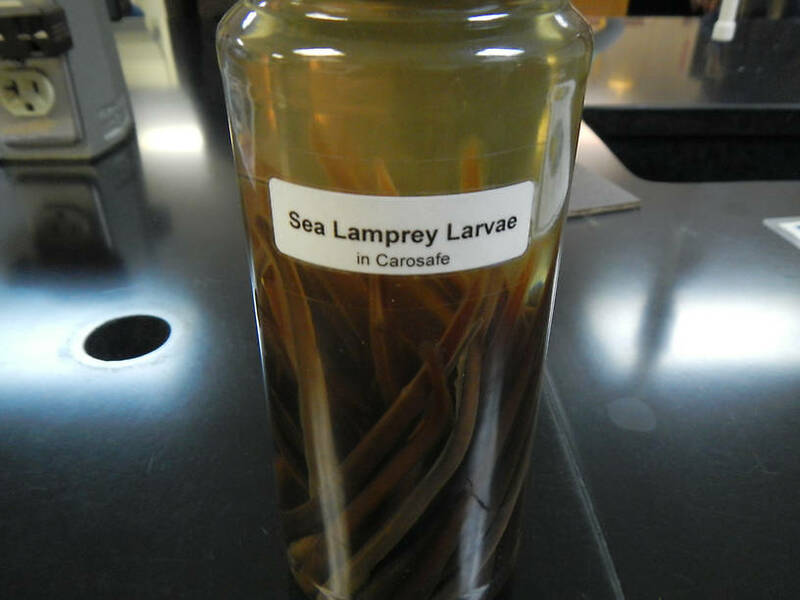 Posts: 1776 Great info on lamprey's Jonathan, and a good example of the risks of invasives. Re: My personal best rainbow.